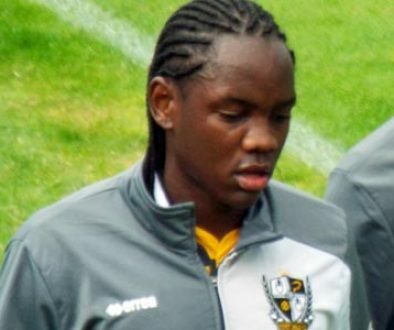 Mbamba was signed by previous manager Bruno Ribeiro and was contracted until 2018. 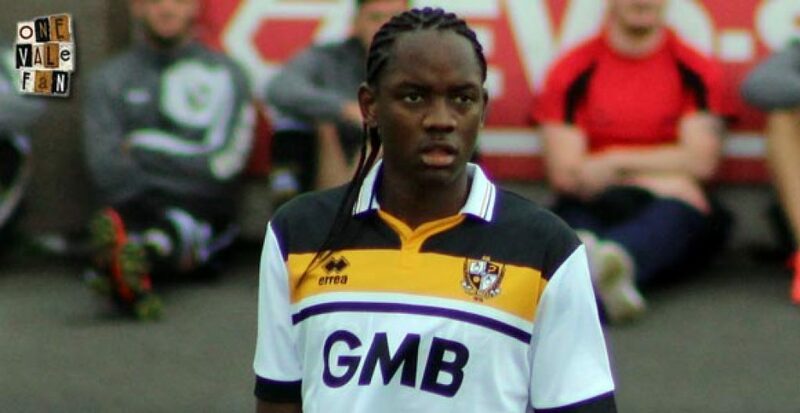 We can confirm that midfielder Christopher Mbamba has today left Port Vale Football Club by Mutual Consent. Chris still had a year left to run on his current deal, but it has today been agreed by both the club and himself that he will leave Vale. The Swedish winger joined Vale during the Summer of 2016, after he was signed by then manager, Bruno Ribeiro. 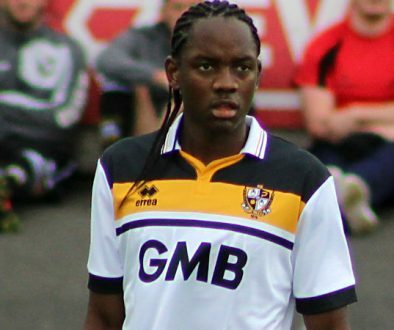 Mbamba made his debut on the opening day of the season, coming on against Bradford City at Valley Parade. That was the first of eleven appearances he would make during his time with the club throughout the 2016/17 League One season. Everyone here at Port Vale would like to thank Chris for his time at the club and wish him all the best in the future.